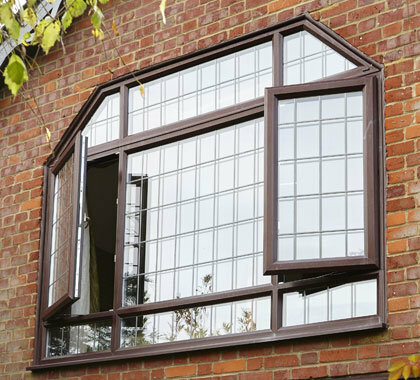 Tradition and charm with all the benefits of modern window technology. 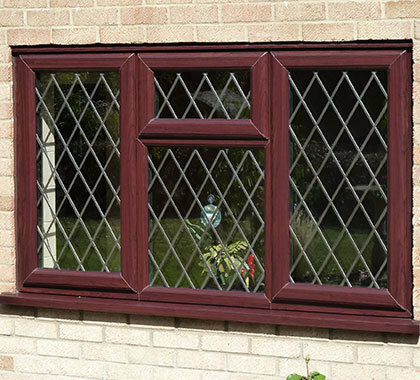 Traditional Leaded windows are an important architectural feature of many houses and very much part of the British Heritage. 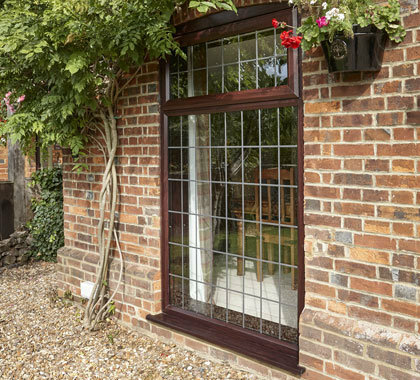 Whilst Leading serves no practical purpose today, Leaded windows can enhance a property of any age with character and charm. 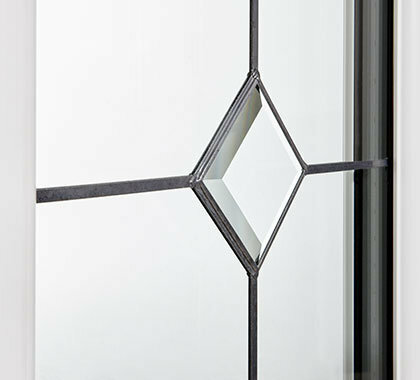 Beautifully crafted replacement Leaded windows come with exciting choices. 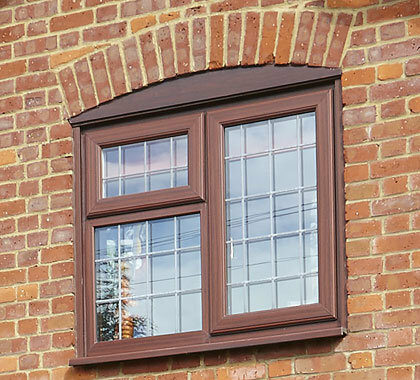 Not least, the opportunity to choose from an almost limitless range of colours, profiles, textures and styles for the look you want. 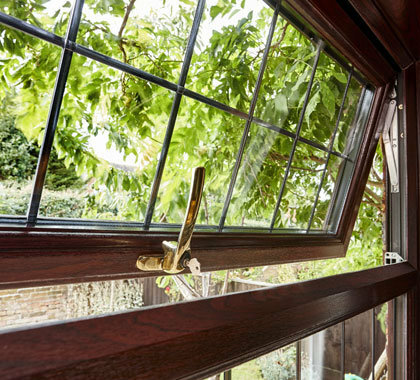 Leading is available in a variety of options please see below. 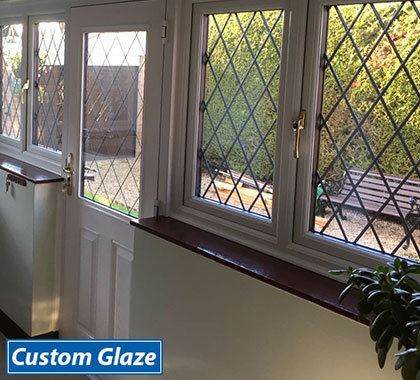 They are easy to clean and maintain so you can have the best of both worlds – the traditional look for your home with all the benefits of the latest in window technology.